The Good Ol’ ABOUT ME page! – and lots more, but you get the picture! Sometimes it may be best to just show one of my testimonials to learn a little about me. Brad Evans has over 30 years’ experience in education, sales, and marketing. Originally from Tulare, CA., he received his degree in Radio/Television/Film production in 1985 from California State University, Long Beach. 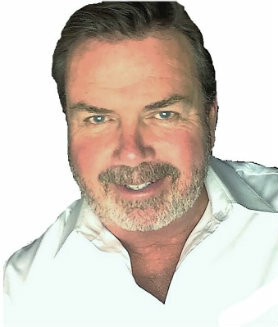 Through the years, he has worked in many varied occupations such as television commercial producer, high school teacher and coach, insurance sales, ophthalmology assistant, restaurant owner, and now as a Real Estate Consultant with Keller Williams Realty. He has lived on the Central Coast for over 20 years. He is a past commissioner of the Grover Beach Planning Commission, Past President of the Grover Beach Chamber of Commerce, Past President of the Rotary Club of Grover Beach, former Ambassador to the Arroyo Grande / Grover Beach Chamber of Commerce and is currently a member of the Morro Bay Chamber of Commerce. When Brad is not working, he enjoys spending time with his two adult children and his two year old grandson.